Rainy days are here, according to the weatherman. 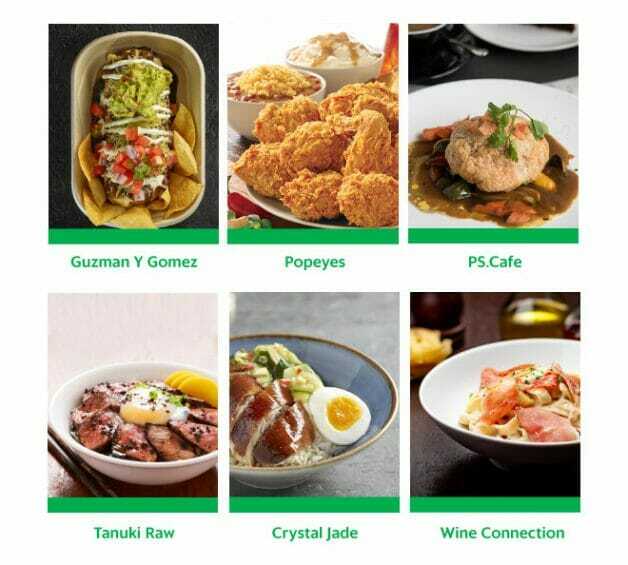 So here are two GrabFood promo codes that are totally worth it if you are stuck at home or in the office when the heavens come pouring down. 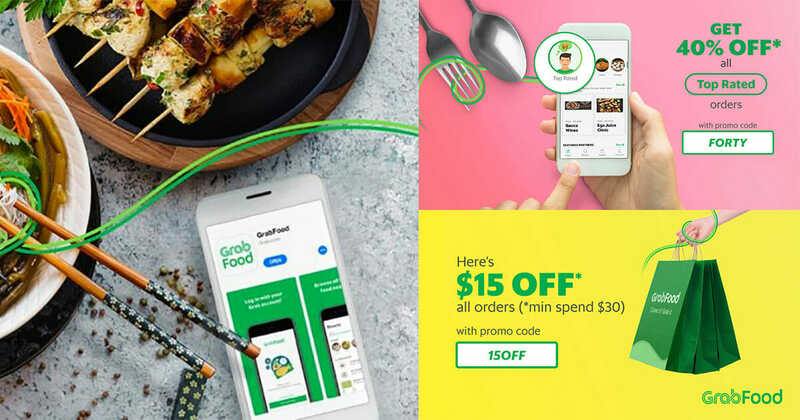 Besides the promo codes, you can also consider this GrabFood Deal that lets you enjoy Dian Xiao Er’s Herbal Roast Duck Rice for only $1 (including free delivery). 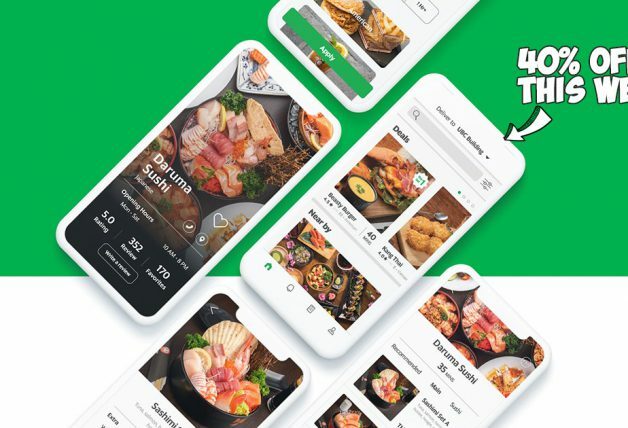 Use promo code FORTY to enjoy 40% off your total when choosing food from Top Rated category on GrabFood mobile app. 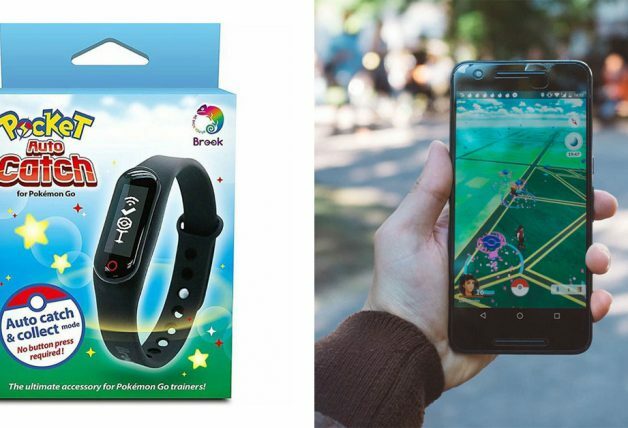 There is a cap of $12, which means try to keep your orders under 30 bucks if you can. 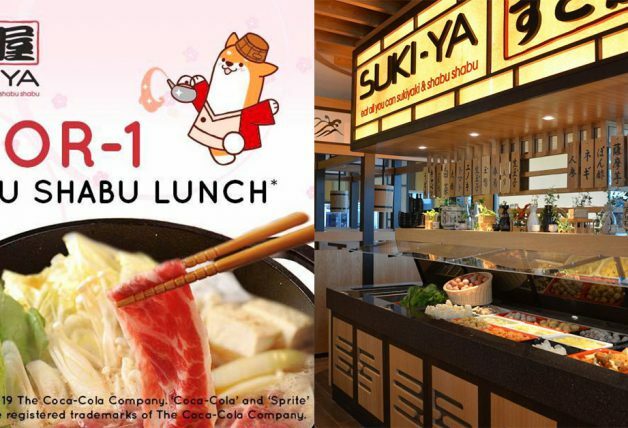 Here are some restaurants from the Top Rated category you might be interested to try. 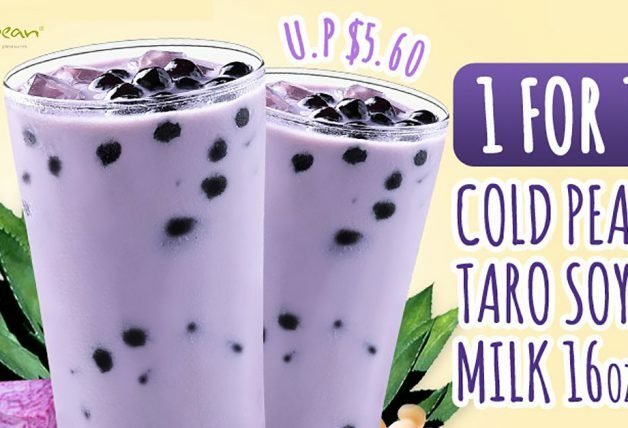 *FORTY promo code is only valid from 10 – 16 December 2018. 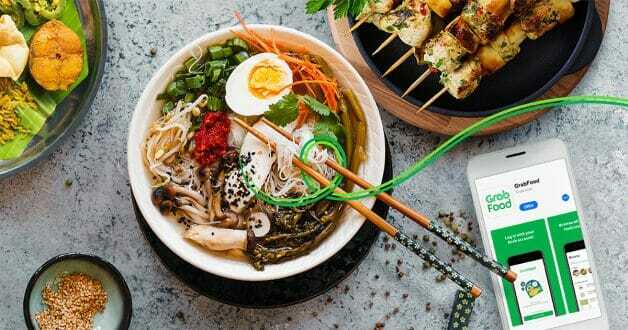 *FORTY promo code entitles user to 40% off their meal (capped at $12) only for orders from merchants under the “Top Rated” category. 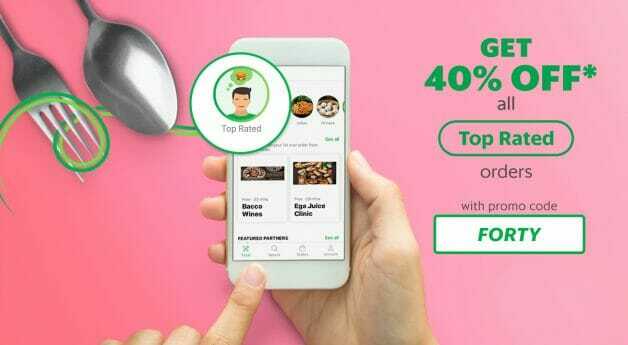 *FORTY promo code is valid for all merchants except for GrabDurian and cannot be used in conjunction with any other promo codes or campaigns. *FORTY promo code is limited to 3 redemptions per user per week, or until the promo period ends, whichever comes first. *FORTY promo code has limited redemptions available. A successful redemption is only made upon checkout. Any promo code applied without checkout does not guarantee a redemption in the future. 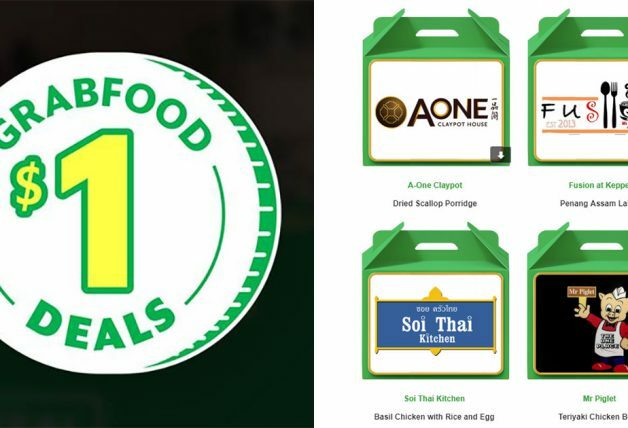 Ordering more than $30 worth of food on GrabFood? Use promo code 15OFF instead and enjoy $15 off your total. Both promo codes above are valid from now till this Sunday, 16 December. *15OFF promo code entitles users to $15 OFF their order with a minimum basket value of $30. 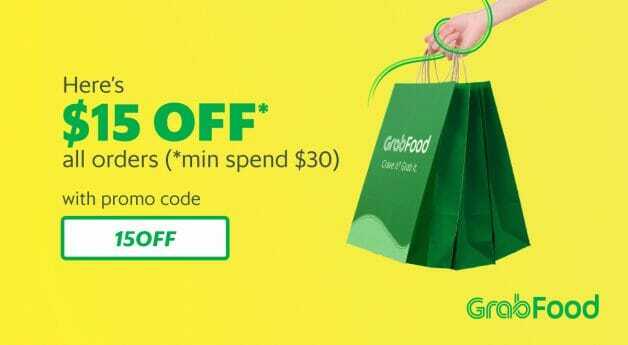 *15OFF promo code is valid for all merchants except for GrabDurian and cannot be used in conjunction with any other promo codes or campaigns. *15OFF promo code is only available from 10 – 16 December. *15OFF promo code has limited redemptions available. A successful redemption is only made upon checkout. Any promo code applied without checkout does not guarantee a redemption in the future.